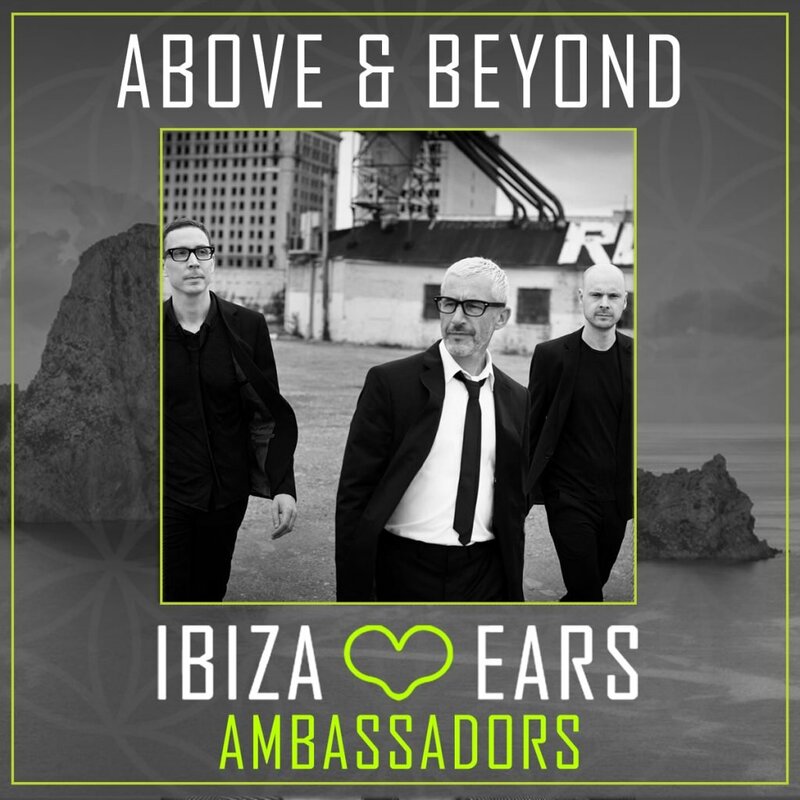 music-induced hearing loss (MIHL) & tinnitus. 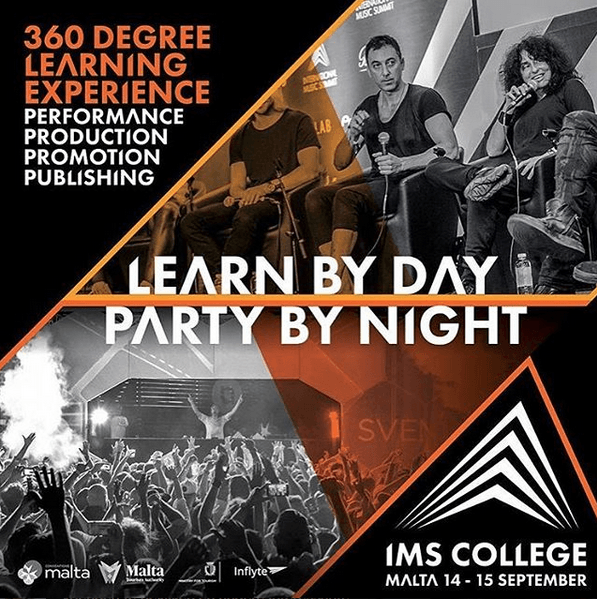 We believe in the importance of education that will create a global shift in awareness around these problems, caused by music. 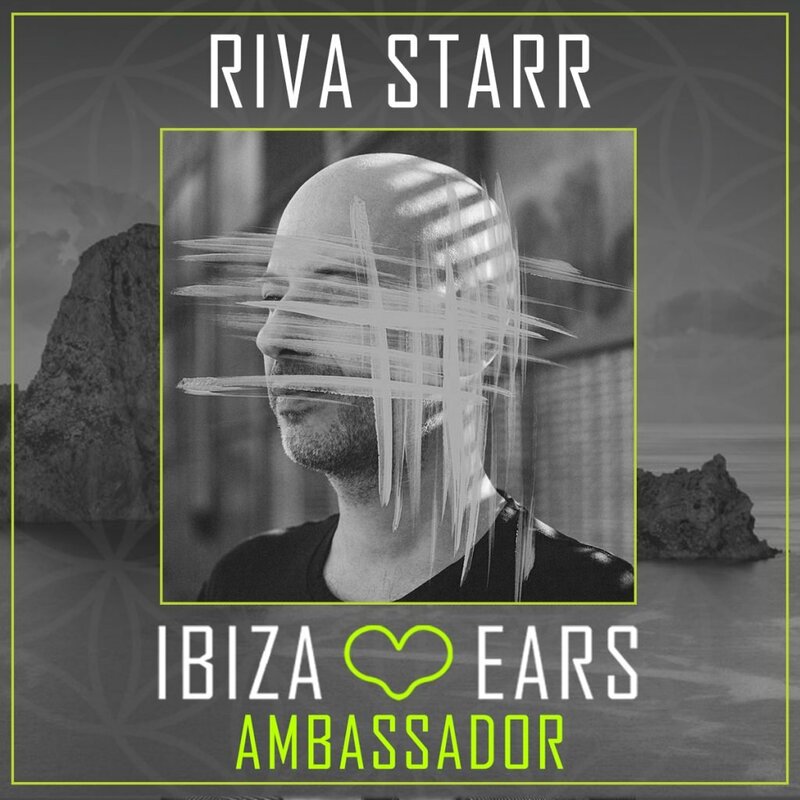 With Ibiza, as the leading hot spot within the electronic music industry, we found that the island is the perfect place to start raising awareness. 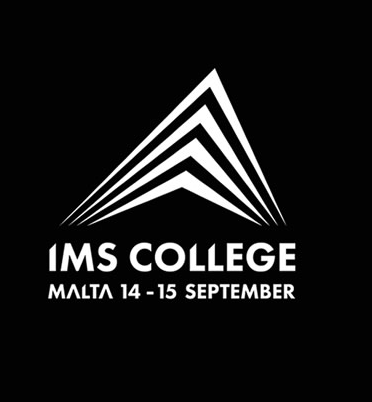 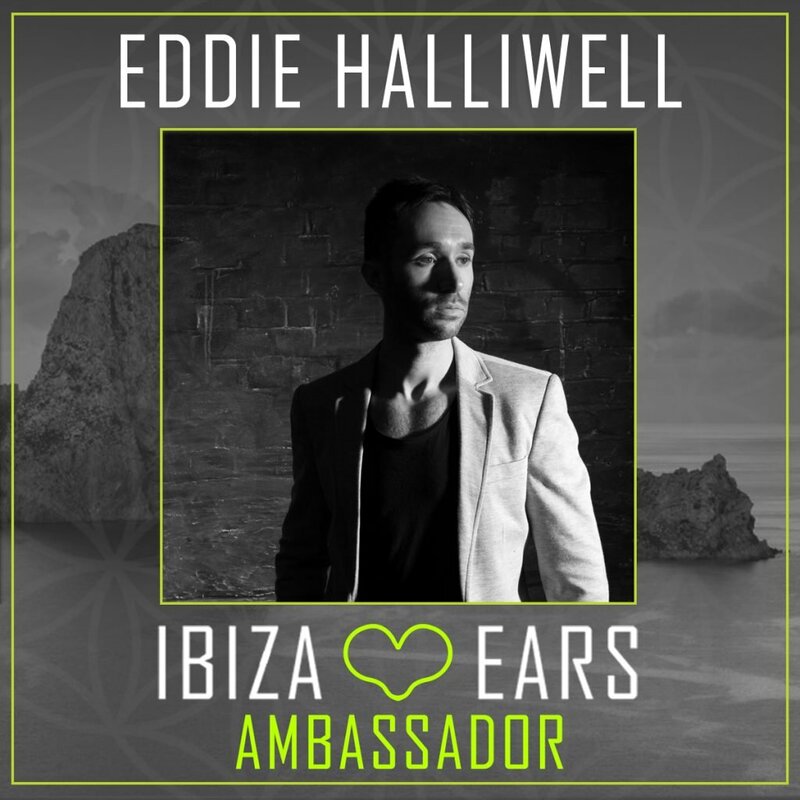 Together with our ambassadors, the health & branch organisations, the (local) partners and you, we create a community that sparks a movement to change the behaviour of our fellow music lovers. 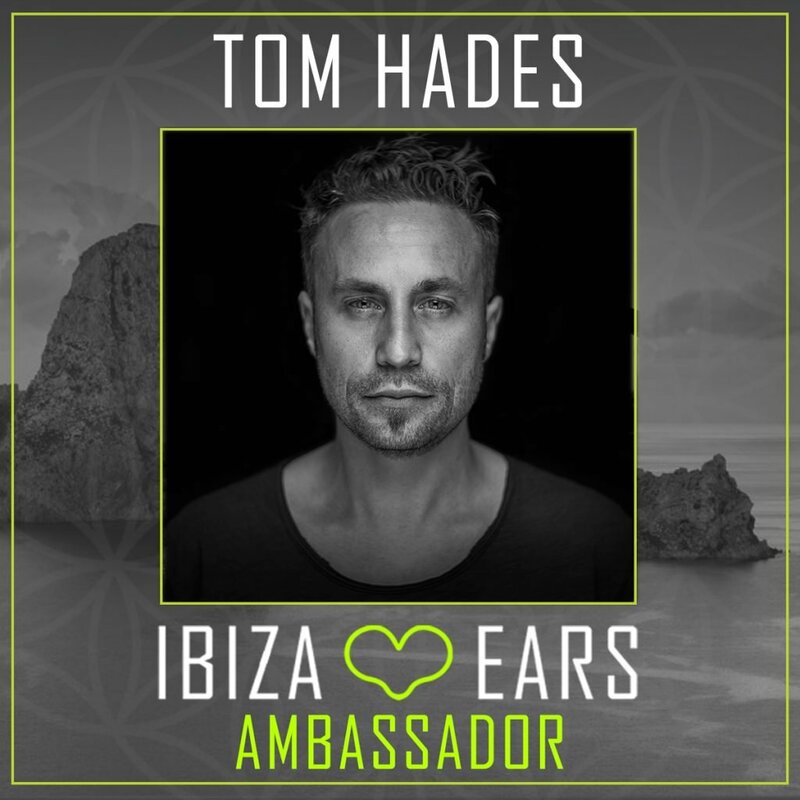 When we combine all our knowledge, reach and experiences, we create a future without unnecessary hearing problems for the current and upcoming generation(s). 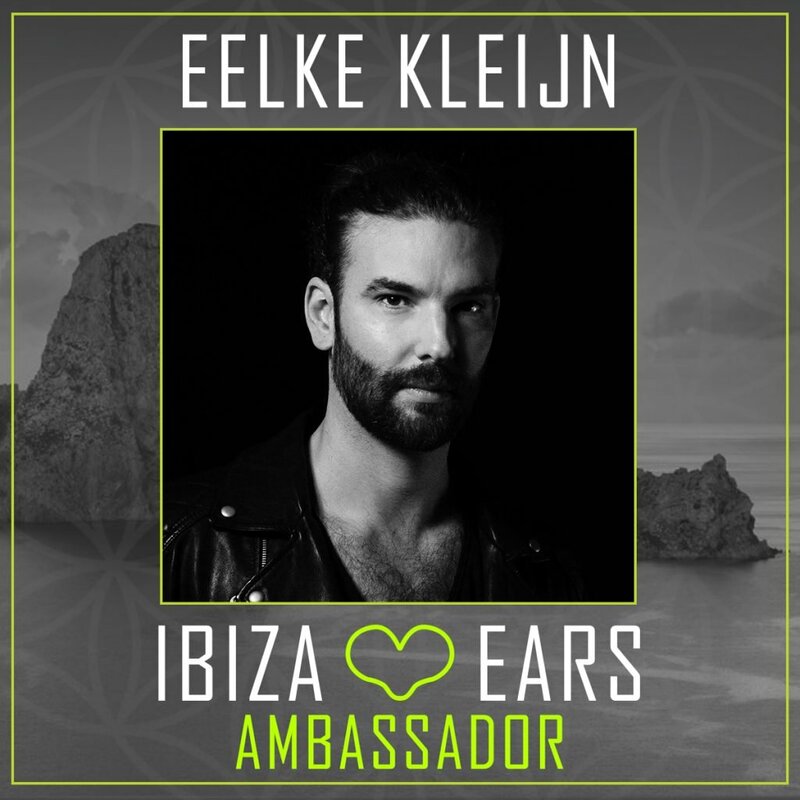 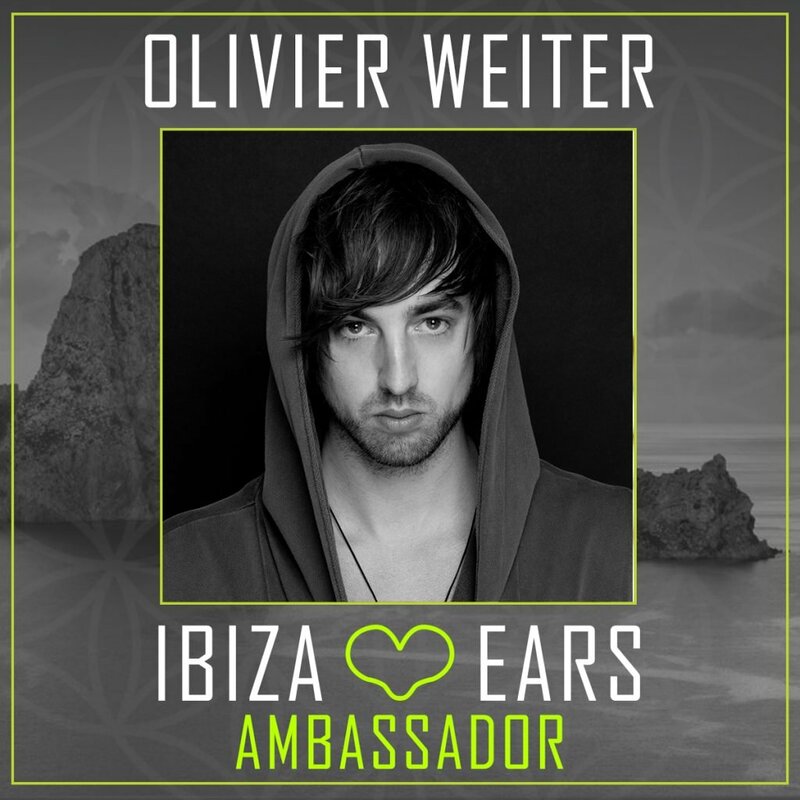 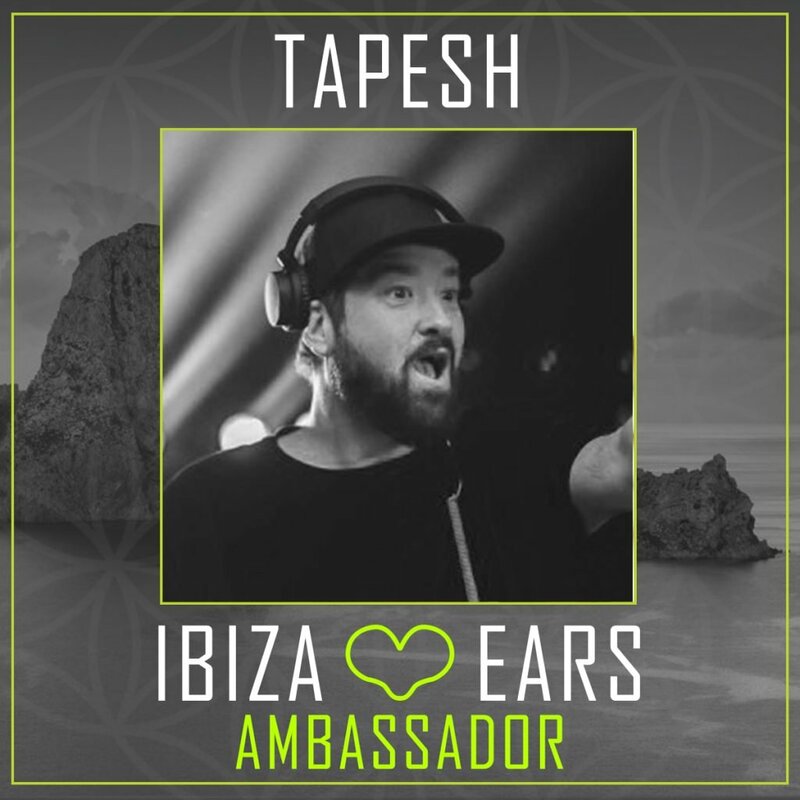 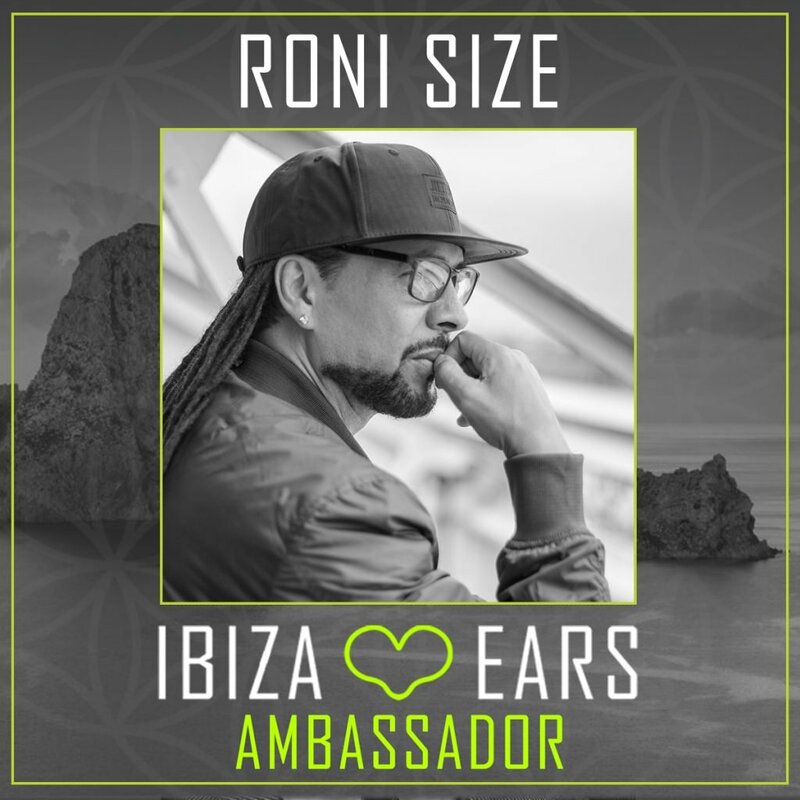 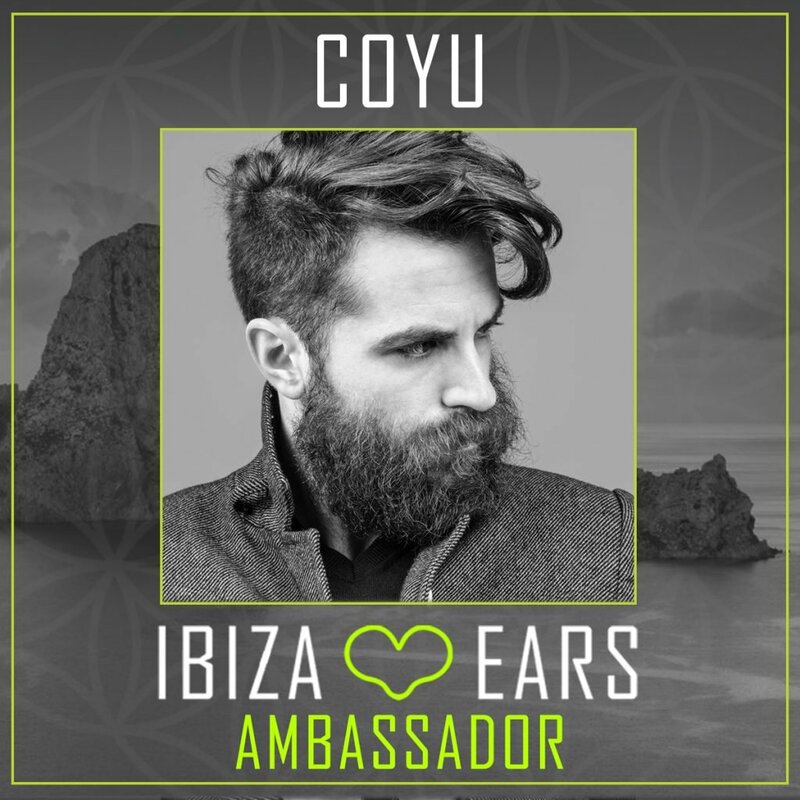 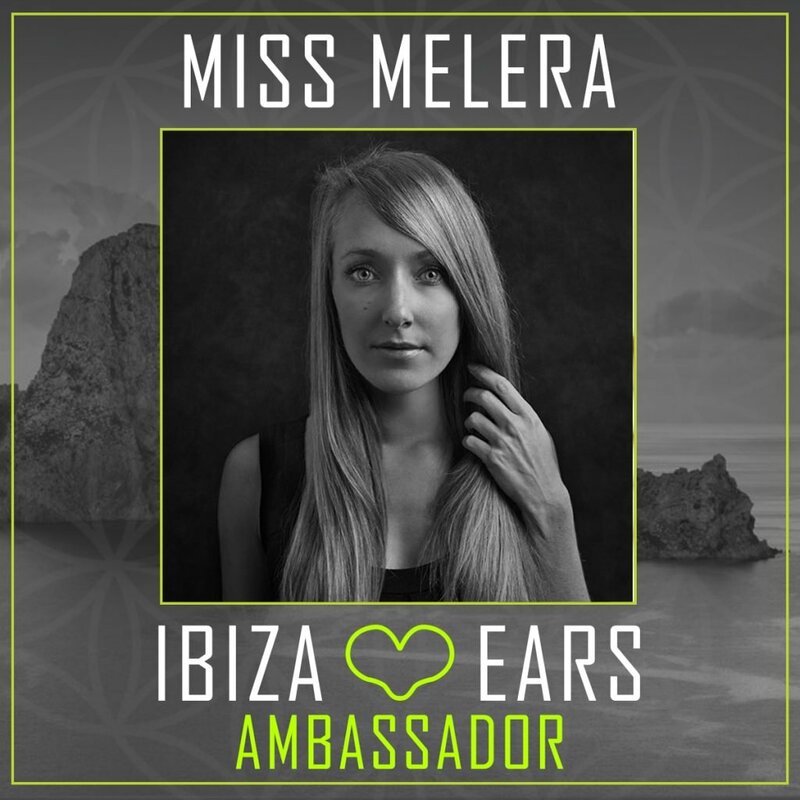 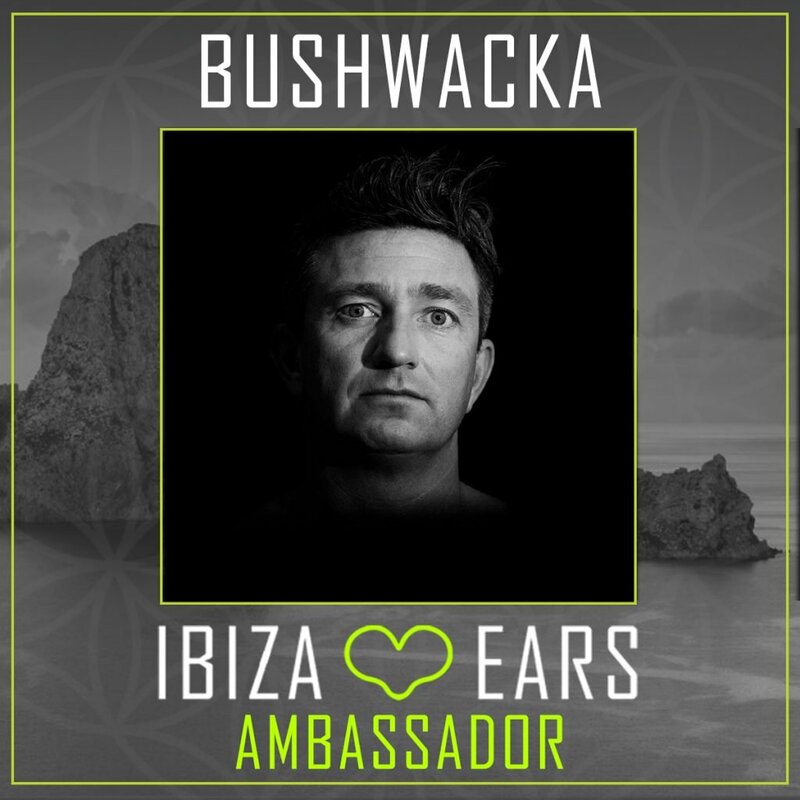 Ibiza Loves Ears is a consciousness campaign launched by Loves Ears® on Ibiza in 2017. 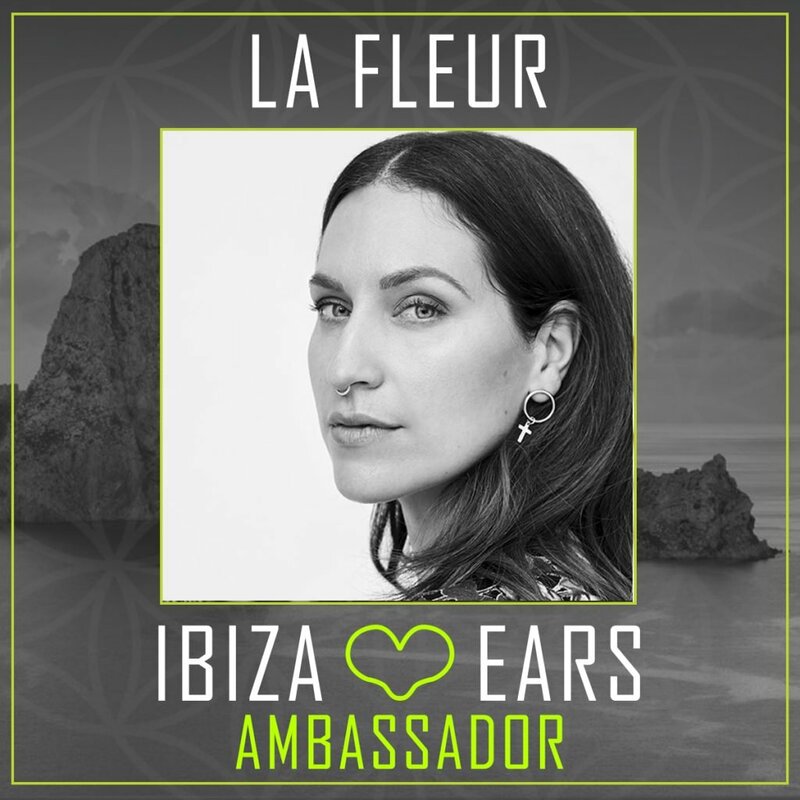 It facilitates a platform where information is available, stories are shared and supports the partners that take responsibility by offering you the service of having certified filtering hearing protection available. 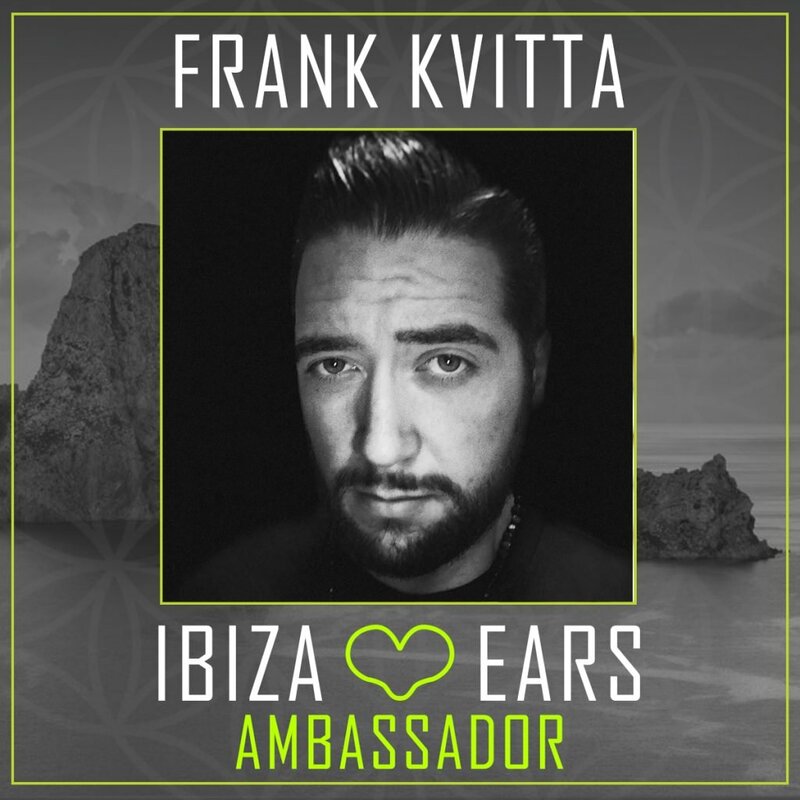 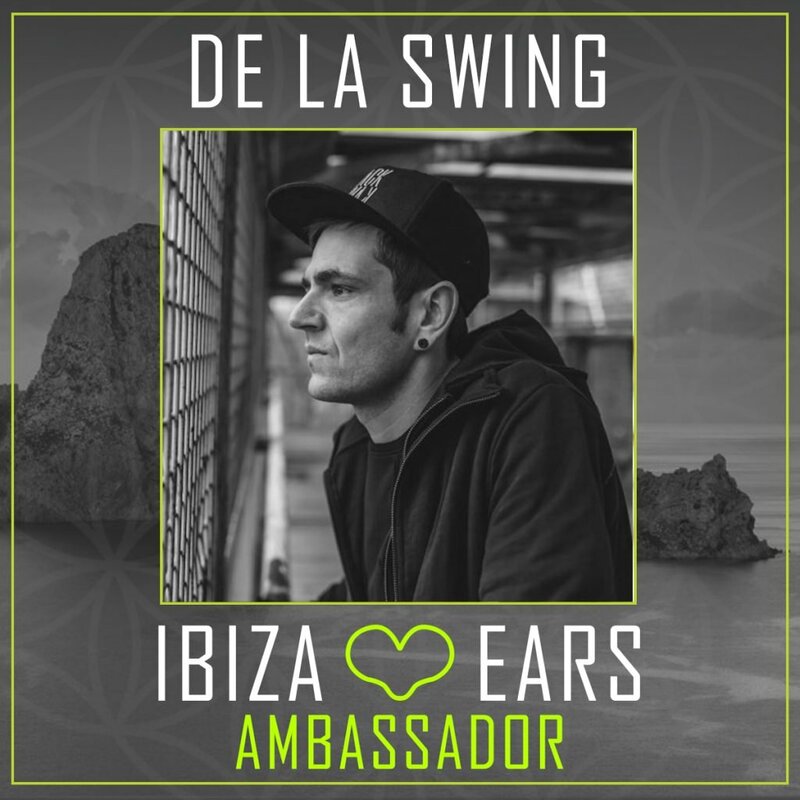 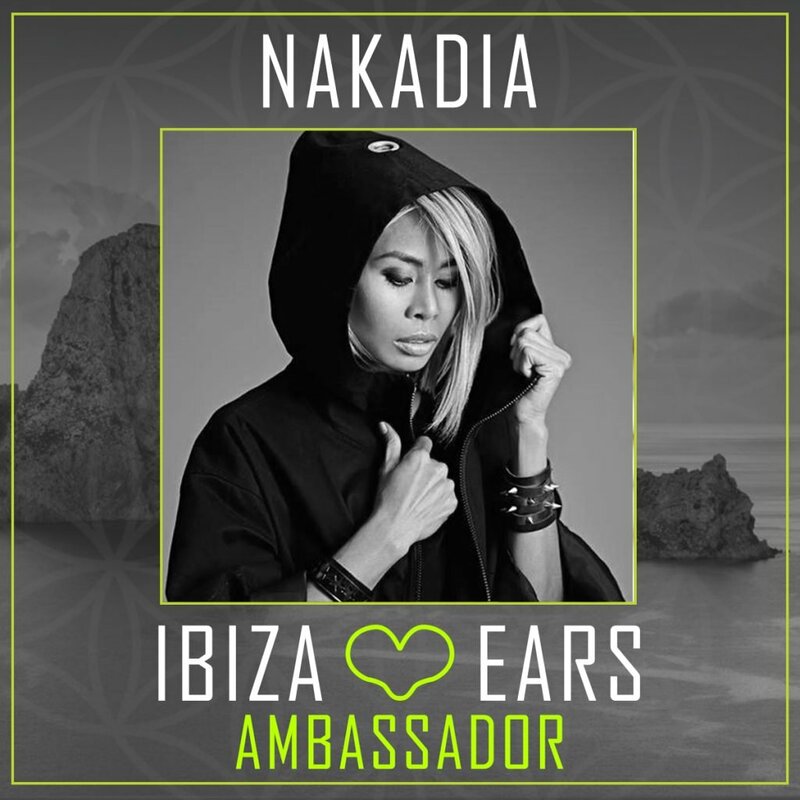 Because Ibiza loves You and We love your Ears! 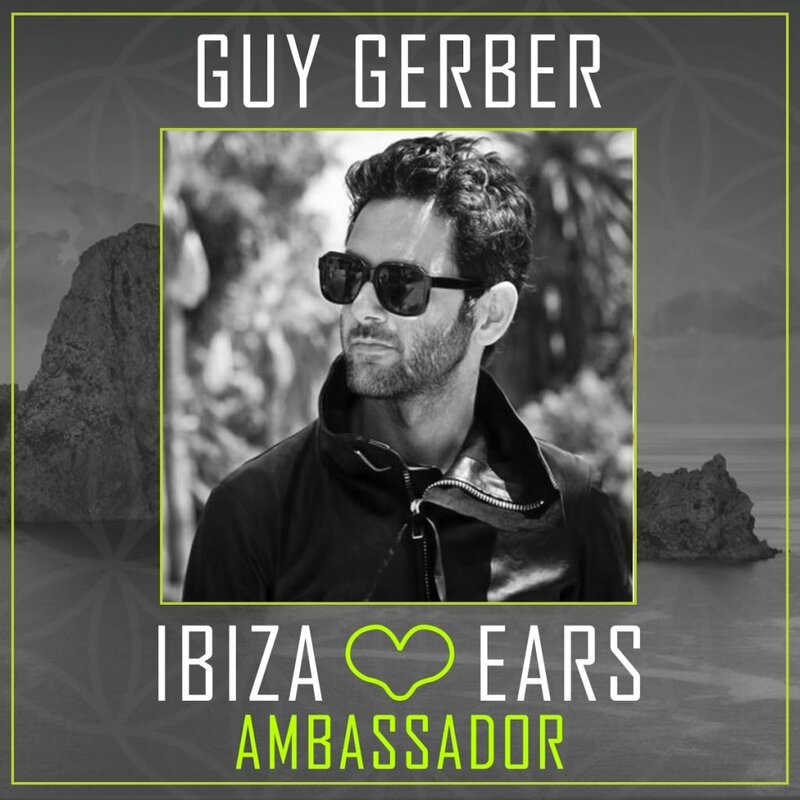 Ibiza Loves Ears was created out of the gut feeling that the industry has a duty of care towards the scene. 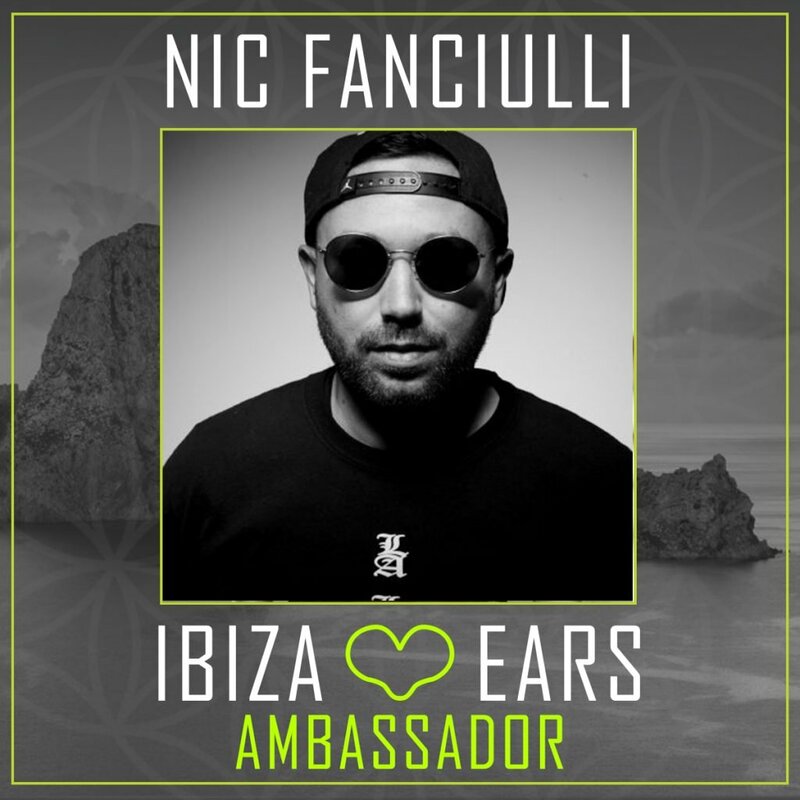 These influential ambassadors take their responsibility in hearing conservation towards their fanbase. 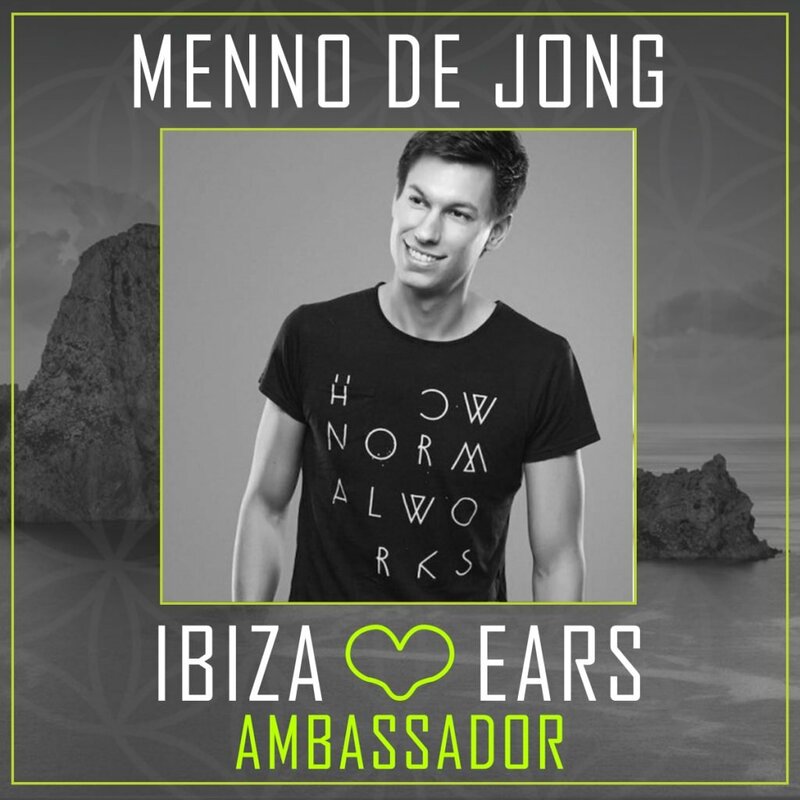 We are honored to have their support in this campaign!